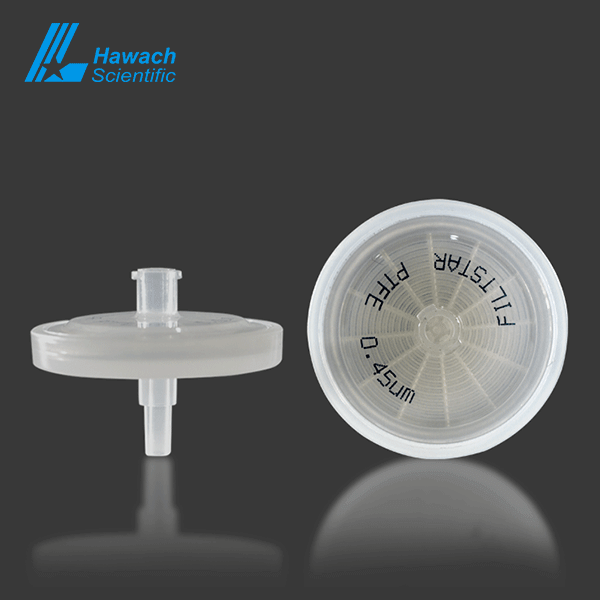 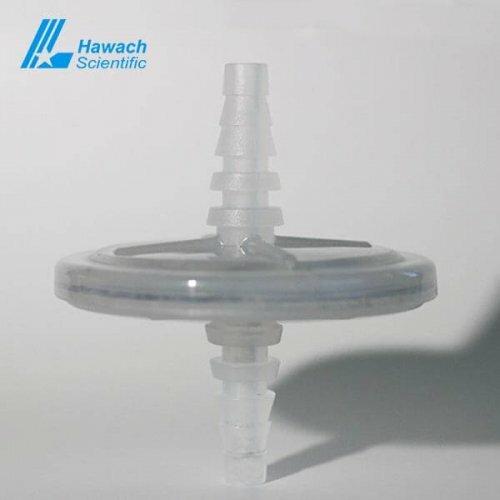 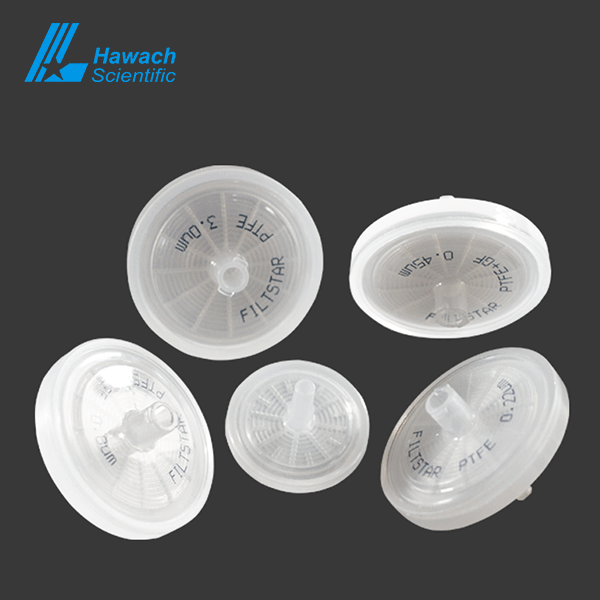 The membrane of Hydrophobic PTFE Syringe Filters is a hydrophobic membrane and chemically resistant to almost all solvents. 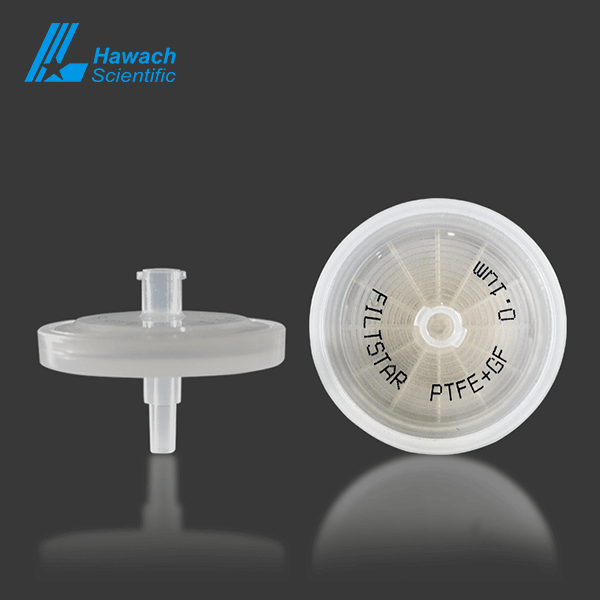 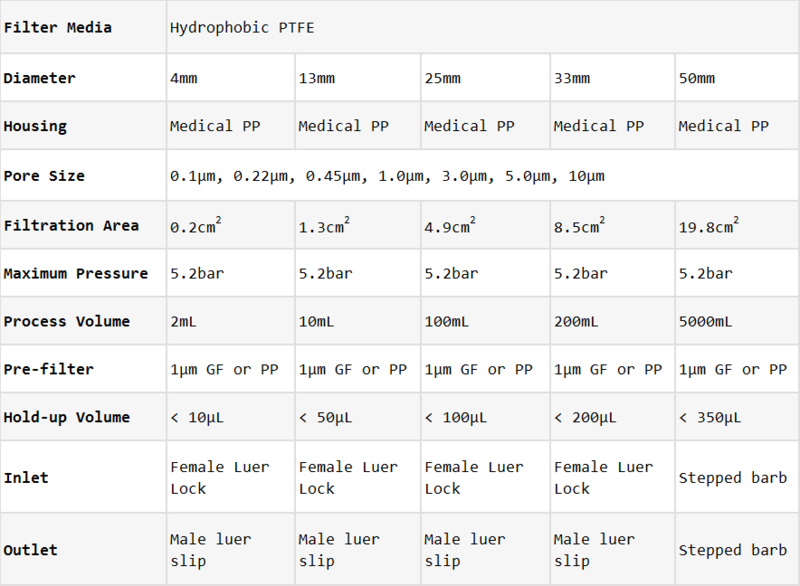 Hydrophobic PTFE Syringe Filters can be used together with corrosive media such as strong acids, alcohols, alkalis, aromatic hydrocarbons. 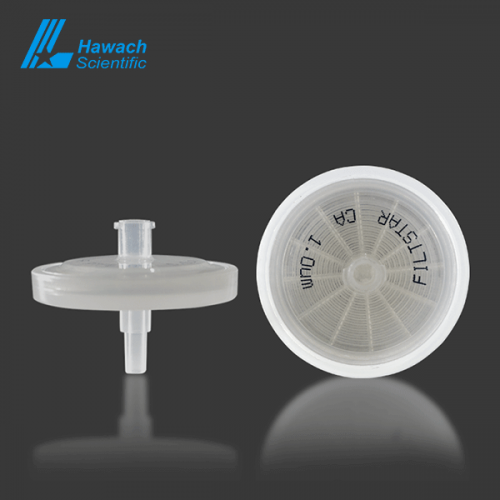 Hydrophobic PTFE Syringe Filters are ready-to-use and allowed for simple, fast and reliable super-cleaning of small volume samples for HPLC or GC analysis. Hydrophobic PTFE Syringe Filters can also be used to prevent moisture from passing through air vents.